WIN State Liaisons are respected industry professionals who serve as the primary “Go-To” resource for WIN in their respective states. WIN State Liaisons are dedicated to increasing awareness of NATE within their states, forging strategic relationships with state wireless association leaders and stakeholders at the state level, leveraging state resources to accomplish program objectives and facilitating outreach projects at the grassroots level that benefit state and local interests. 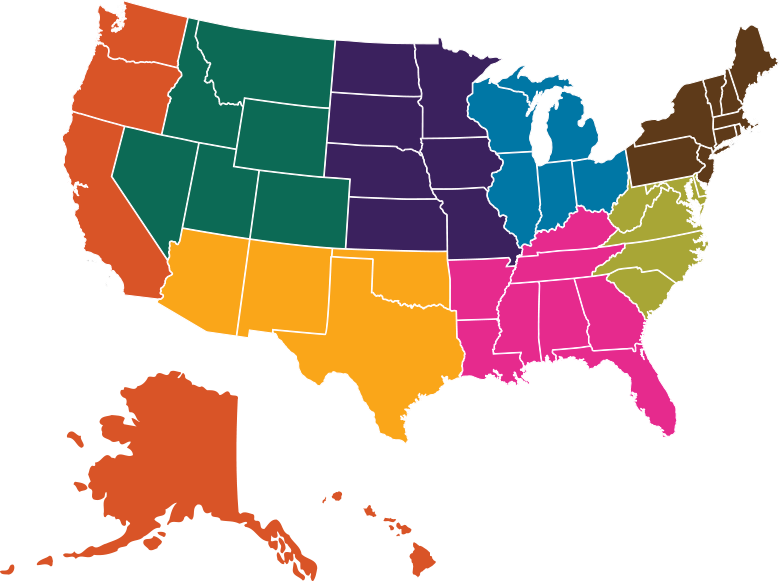 Use the interactive map to review the WIN State Liaison roster and see who is serving in your state!